Chester was married with 6 children from 2 wives. 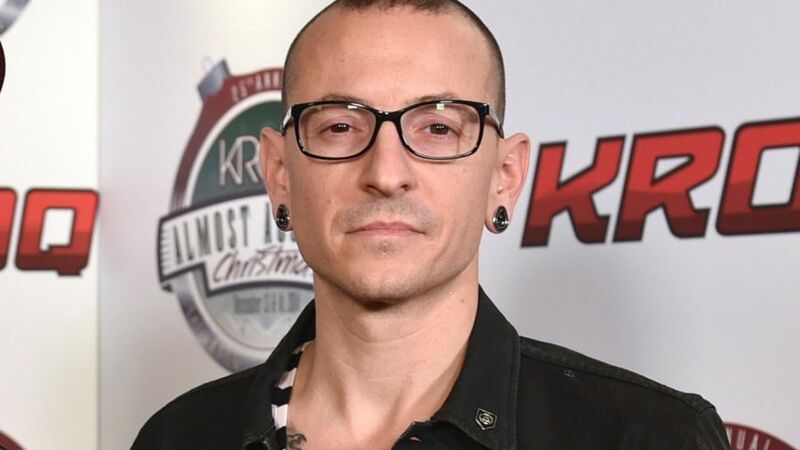 The singer struggled with drugs and alcohol for years. He had said in the past he had considered committing suicide because he had been abused as a child by an older male.